Dawa was drinking butter tea and enjoying the sunshine in a glass-enclosed extension to her living room as she listened to her granddaughter, Tenzin Drolkar, practice her dhanyan, a six-stringed Tibetan guitar. The 82-year-old's son, Phuntsok, was teaching his young niece how to play it, and the room was filled with sunshine, laughter and music. 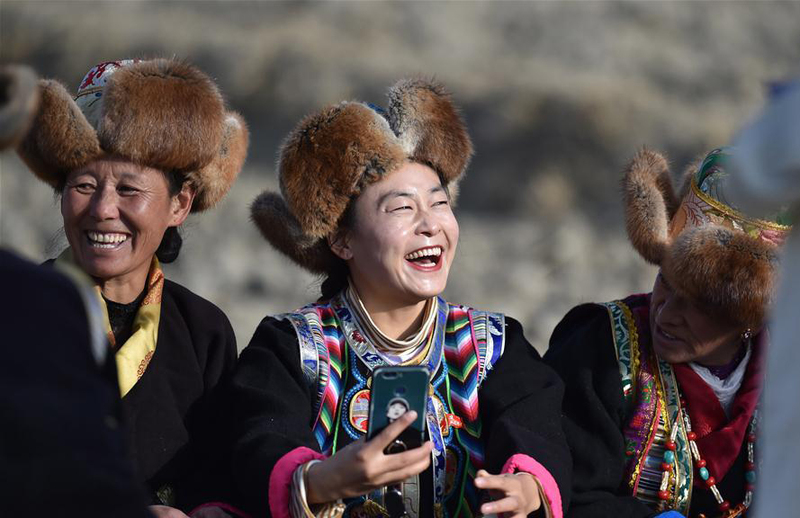 Dawa, who lives in Khezang village, Lhokha, in the Tibet autonomous region, is one of the few former Tibetan serfs still alive today, according to Tibet Daily. 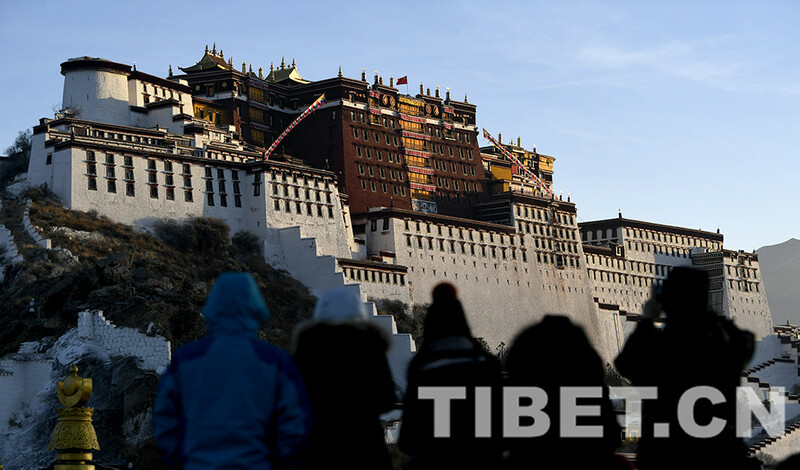 Sixty years ago, about 1 million serfs were freed after the feudal serf system ended in Tibet. They accounted for 95 percent of the region's population at that time, according to data from the Tibet Academy of Social Sciences. March 28 this year marks the 60th anniversary of Serfs' Emancipation Day. 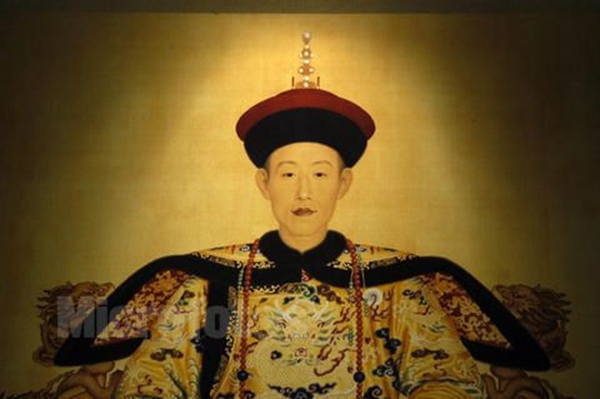 Dawa used to be a serf of Khezang Manor, one of six manors of Sokhang Wangchen Gelek, a kalon - official - of the local Kasha regime at the time. Before the democratic reform movement in 1959, the manor she belonged to had 59 serf households with 302 people. Dawa's village was the first in the region to benefit from the democratic reform movement, and Dawa has become one of the last people to remember the dark system that preceded it. "I began to work as a serf in the manor when I was only 8, and I suffered a lot from doing different kinds of heavy work," she said. Dawa said her family had to offer all the harvest to the manor, and always suffered from hunger because they only received about 50 kilograms of barley from the manor each year. 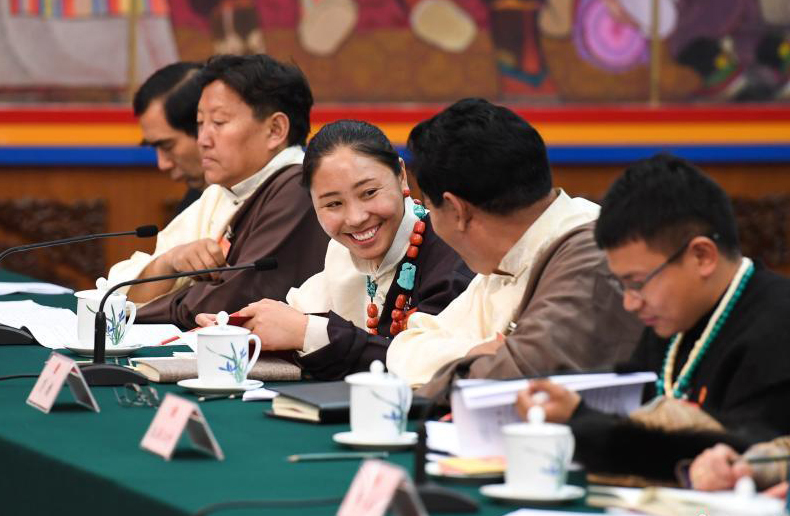 "If we did not hand in enough crops to the manor, the owner would withdraw the land we rented, and we would become beggars in the end," she said. "Not only did we starve, our living condition was terrible. My house was a dark, small, dirt cottage; the only household appliances were a small table, a teapot, and some bowls. Our clothes and quilt were made from the manor's discarded rags." After democratic reform in 1959, her family was given 1.27 hectares of land. Previous land titles and debts were all burned, and all the harvest from the land belonged to her family, she said. "On the day we were given the land, my mom told me with tears, 'our happy time has come!'" she said. In the six decades since the democratic reform, the overall living conditions of the people in the region have improved dramatically. Dawa's family earned about 100,000 yuan ($14,900) last year, and they bought an SUV. 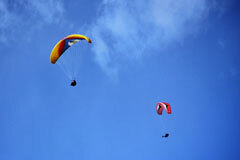 "It makes life more convenient, since we always drive to places and have picnics in the remote areas," she said. "Thanks to the government, we have adequate food and a nice house today. Apart from being a bit deaf, I am all good." 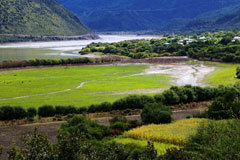 Yumai in Tibet is one of the least populated townships in China. People attend a ceremony marking the start of spring plowing in Southwest China's Tibet.